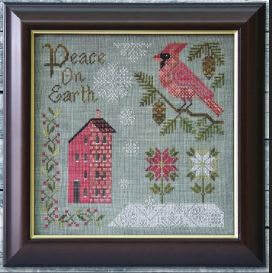 This page will be updated frequently. 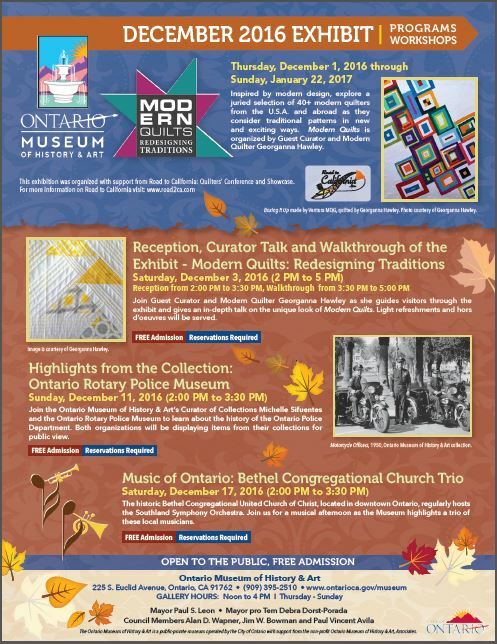 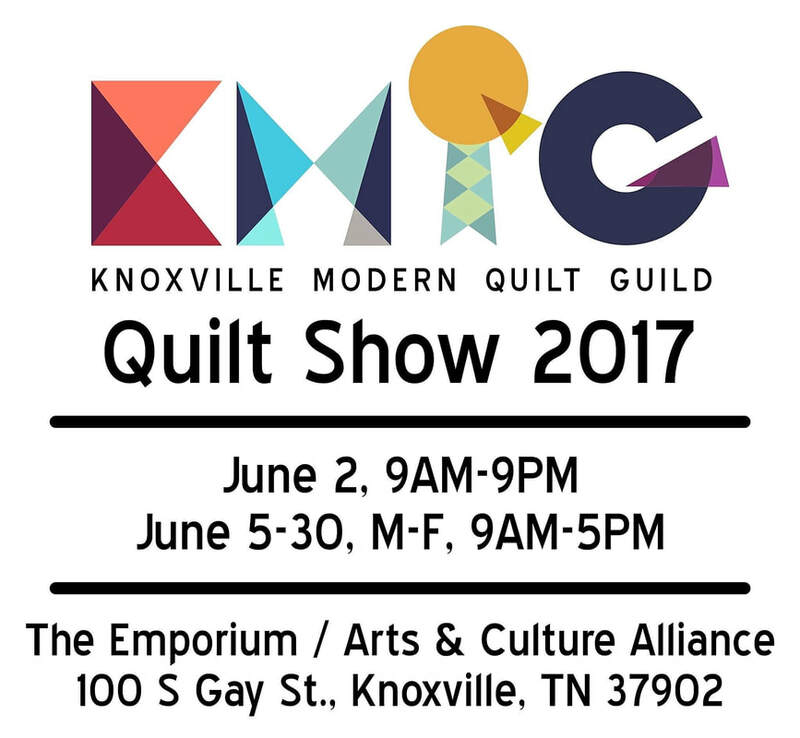 Check back for new events. 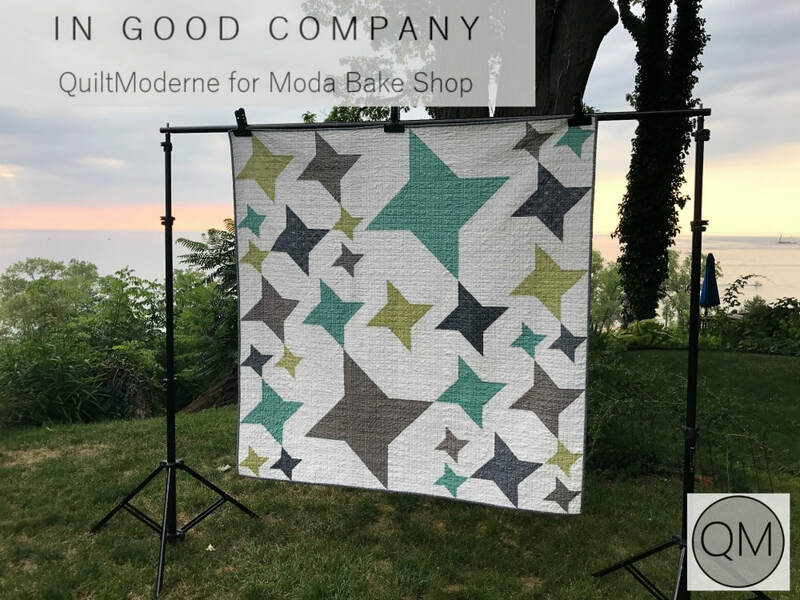 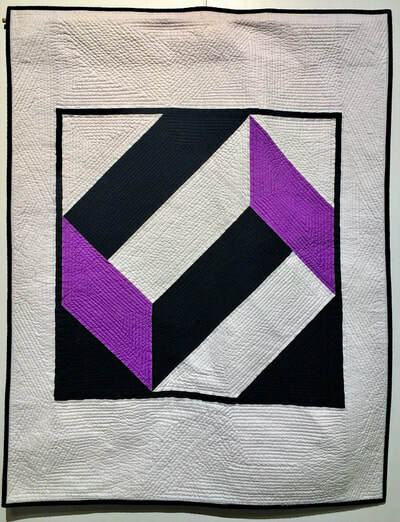 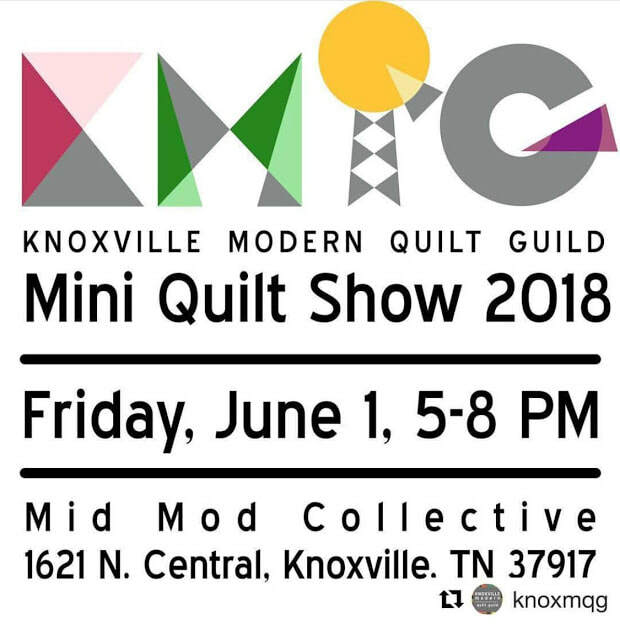 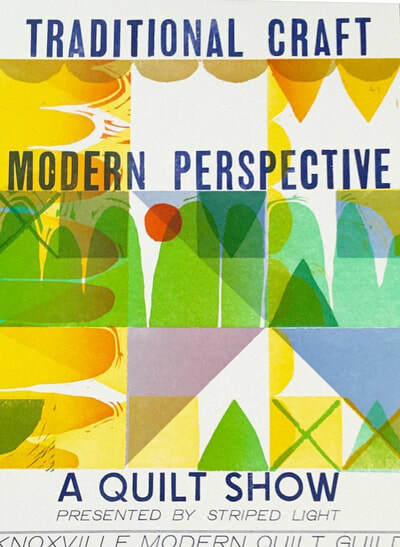 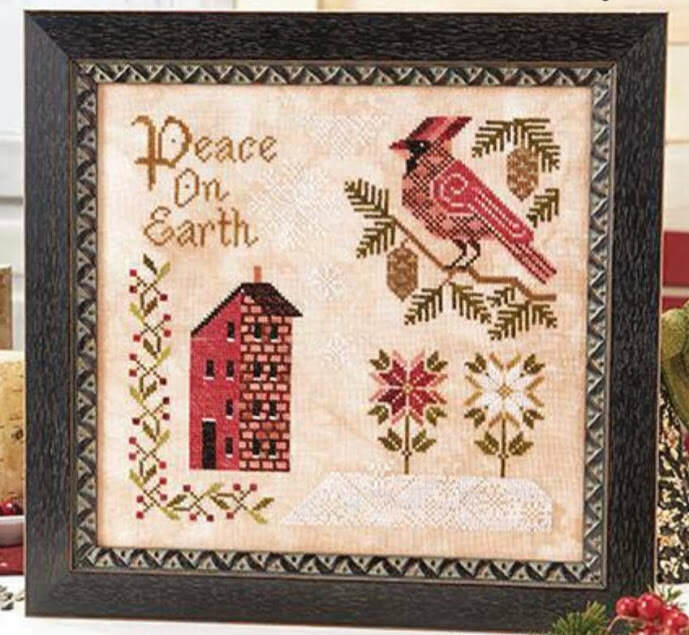 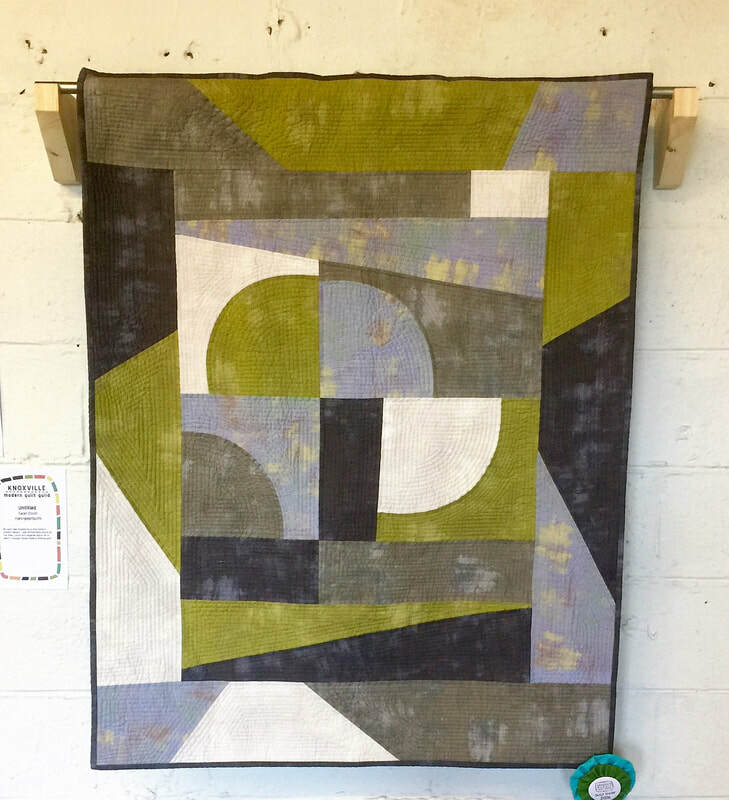 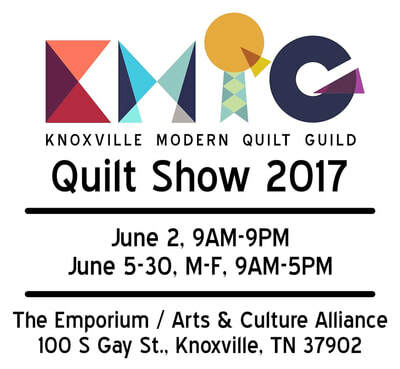 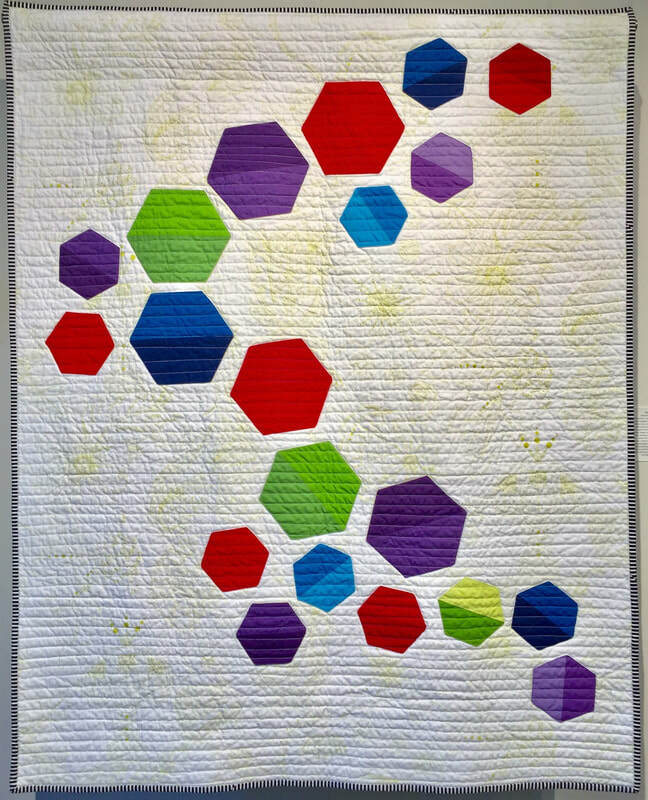 ​JUNE 01, 2018 KNOXVILLE MODERN QUILT GUILD MINI QUILT SHOW at MID MOD COLLECTIVE - ONE NIGHT ONLY!